The final photo in her Instagram story showed her sitting up in the hospital bed with a smile and showing a thumbs-up gesture with the caption, “Grateful for amazing nurses and surgeons and whole team,” and tagged MUSC Health in the image. 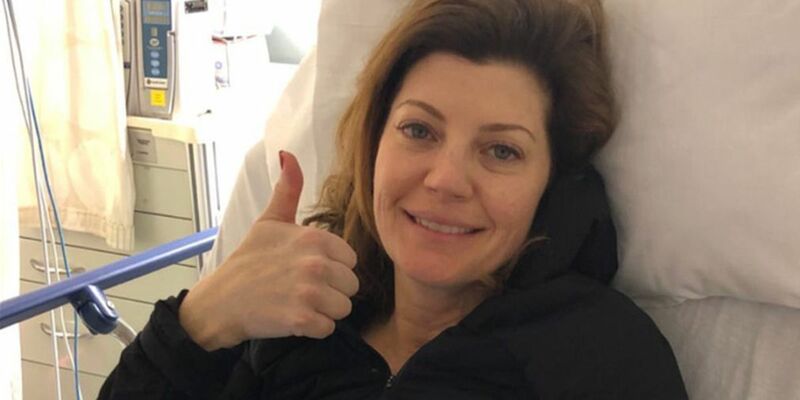 O’Donnell’s husband, Geoff Tracy, a restaurateur in Washington, D.C., posted about her surgery on his Twitter account. “Laparoscopic appendectomy is amazing,” he wrote, posting the same “thumbs up" photo of his wife.